The Body Shop was one of the first beauty stores I discovered as a child, to this day I still remember picking through various animal shaped scented soaps and of course the strawberry bubble bath. Whilst I am somewhat older now, my enthusiasm for the store has never changed, I think they have some truly incredible products. I only wish that I visited a bit more often these days as there is normally always something new to try. Speaking of new products to try, last year I worked on a little Christmas Wish List with The Body Shop and they kindly sent me a few products as a thank you for doing so. I picked out a few things that I had not tried before, one being the Finest Facial Mask Duo* set. I am not too sure if you can buy these as a set currently, they may just be promotional throughout specific times of the year, however you can buy both masks individually along with many other choices too. This is a thick charcoal based clay mask which is 100% vegan and of course cruelty free. It is presented within a brown glass jar and it is quite heavy, I know this because I recently dropped it on my foot and whilst the packaging remained intact my toe came off much worse. As you can see this is quite a thick mask which makes applying it rather fun to say the least. It does tingle a bit once on, although this does wear off as it starts to dry on your skin. I tend to leave this on around 10-15 minutes depending on how much time I have and then I simply wash it off with a flannel. 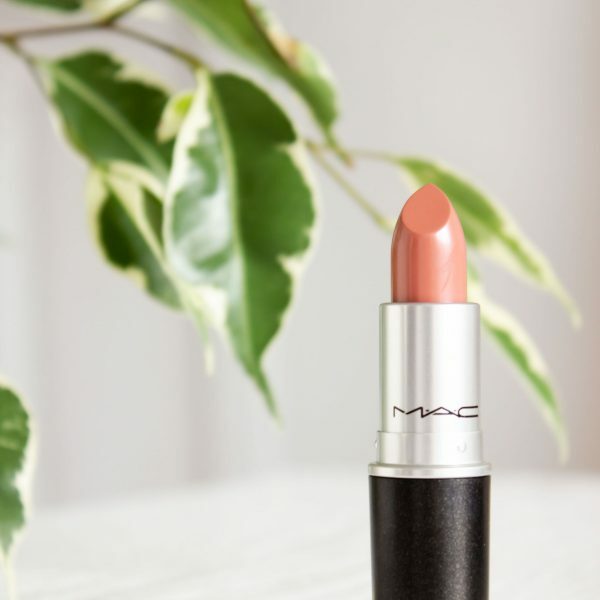 You may notice that there are some grainier elements to this also which helps to add somewhat of a physical exfoliation too when you are removing it. I would recommend this product without a shadow of a doubt; my skin feels so clean and refreshed once I have used this. 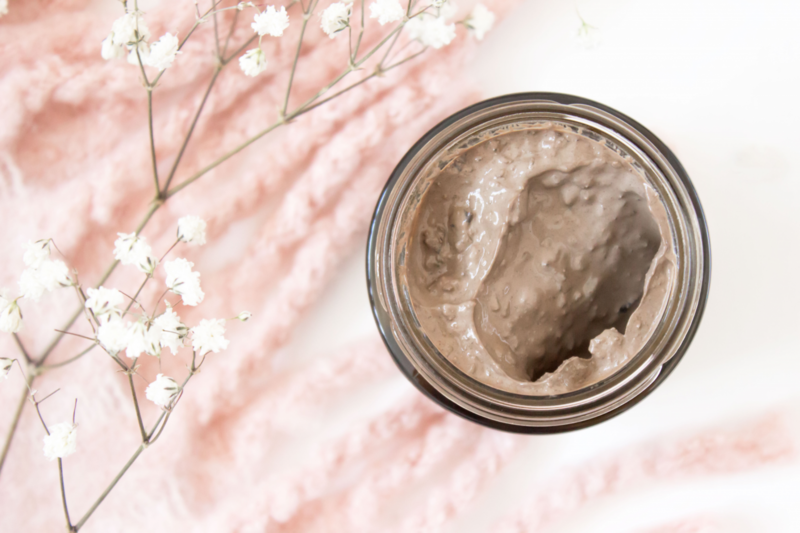 I haven’t found it to be stripping on my skin in the slightest, although that is something to bear in mind as clay masks can often remove a lot of oil leaving your skin quite thirsty. Therefore, when using them I do always follow up with a nice hydrating serum, or, if I have time a hydrating mask. 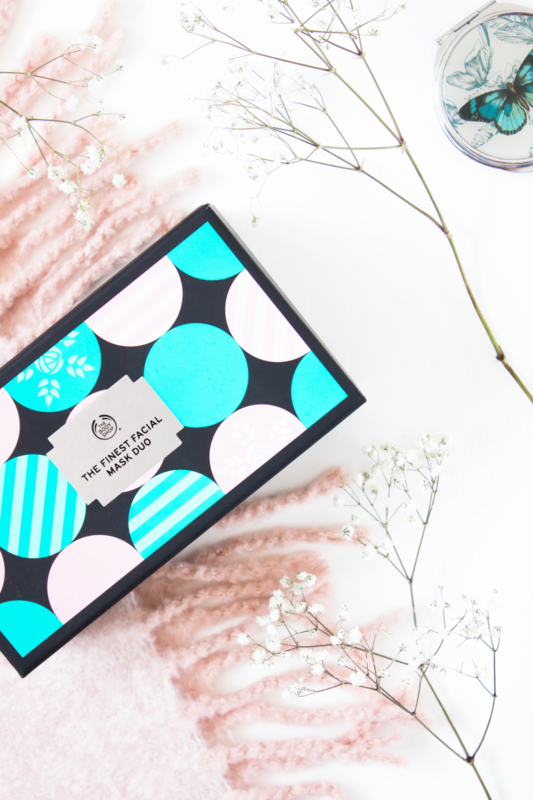 This contains many ingredients such as tea tree oil, bamboo charcoal and green tea leaves and is free from parabens, silicones and mineral oil. You can find the full ingredients list online which is another thing I like about The Body Shop as not every website does include them. 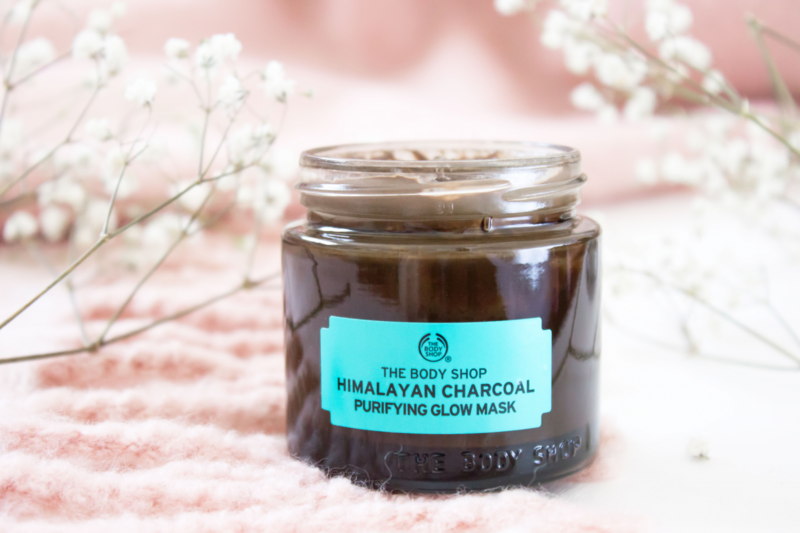 Speaking of hydrating masks to follow up after the Himalayan Clay version, I feel as though The Body Shop sold these two as a perfect pair as you can use both in conjunction with each other. 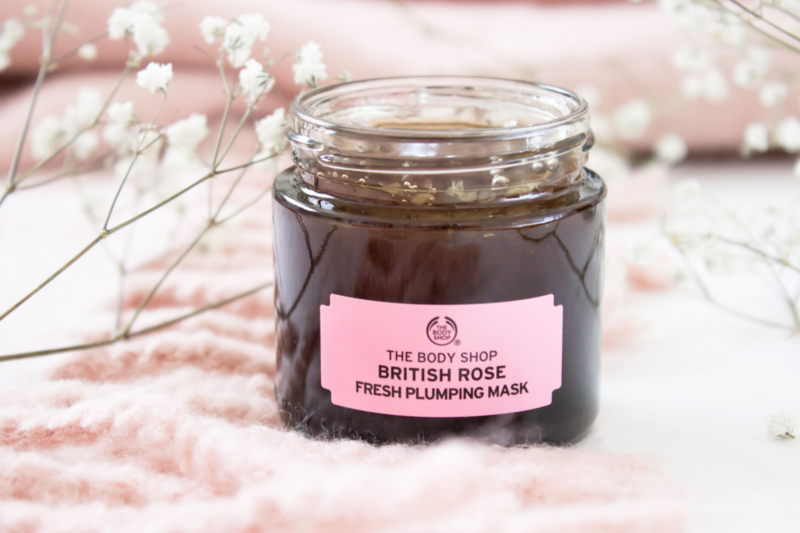 The British Rose Fresh Plumping Mask is a sheer delight to use. I must say that when it comes to facial masks that the majority of my collection consists of clay masks, I really don’t own that many hydrating options so I can’t speak from that much experience. What I do know is that every single time I use this my skin looks brighter, hydrated and instantly youthful. It has bounce! 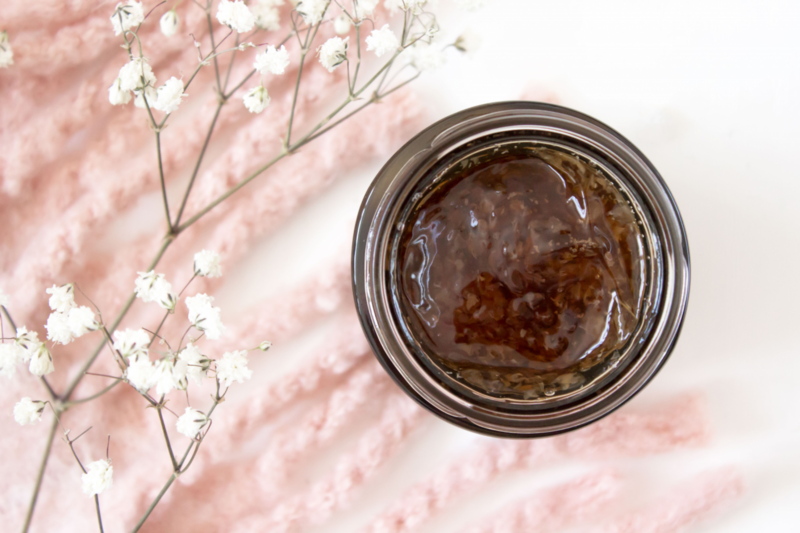 This has a gel like texture which is slightly odd at first if you are not used to that type of thing, it is also really cooling on the skin so it is one to use in the summer if you fancy a nice refreshing treat for your skin of an evening. Like all beauty products, when you hear the name rose you can be a bit wary as so often the rose scent can be over powering or old fashioned. I am happy to report that this is neither, in fact it really isn’t that strong at all. It is infused with real rose petals which I am pretty sure must be what you can see in the pot as they are still visible which I think is quite nice. Both of the masks featured today retail at £17 and can be found in your local Body Shop store or indeed online. 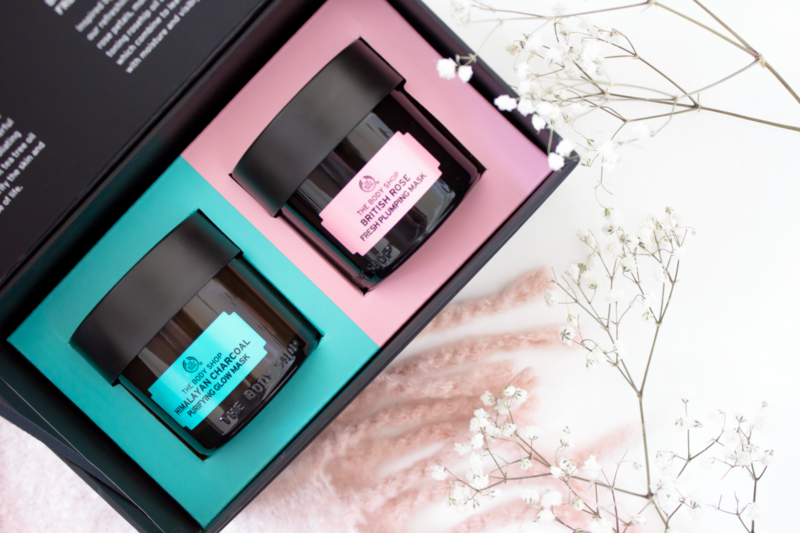 Have you tried these masks before? I’m off to use them right now, it is after all Bank Holiday Monday!